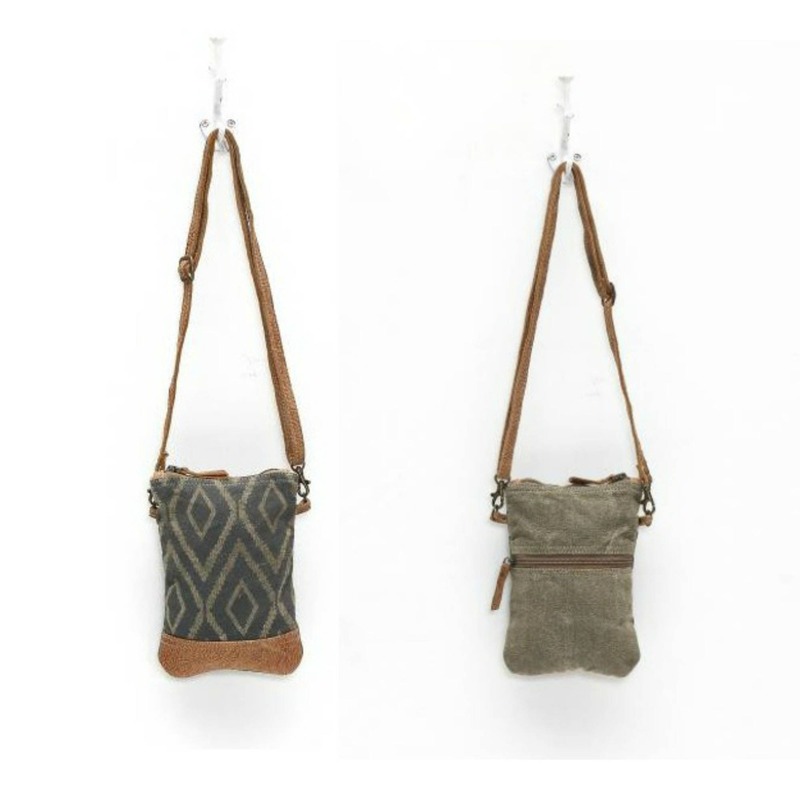 The simple design of this crossbody bag makes it perfect for your phone, tablet, keys, and other everyday essentials. Bag is made of canvas and genuine leather. It's lined in a light canvas. The top zips closed, and there's an outer zippered pocket on the back. The strap is adjustable and attaches to D rings with swivel clips. 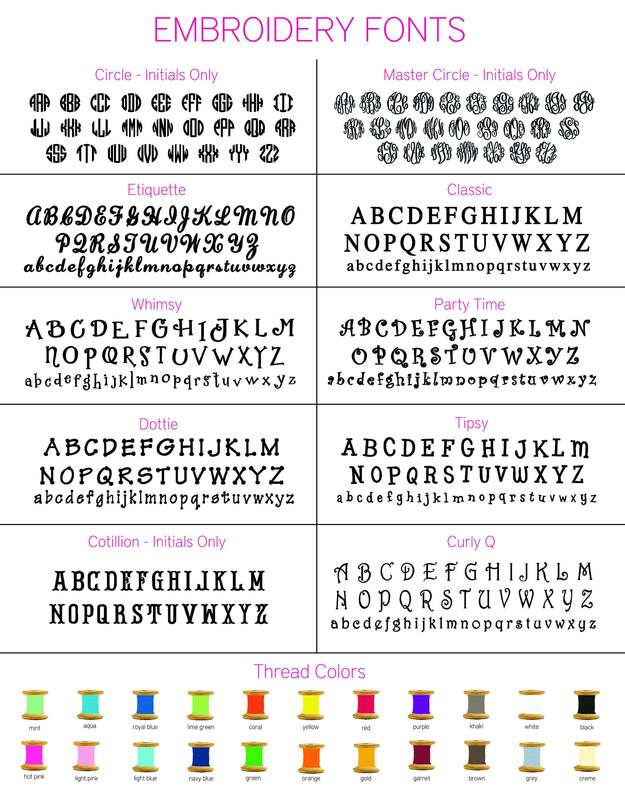 Your monogram is included so be sure to leave me a note at check-out or send a convo to let me know how you'd like it personalized!